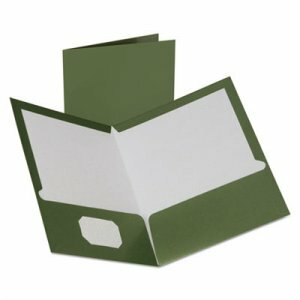 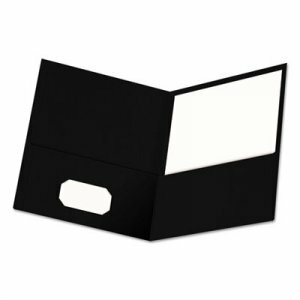 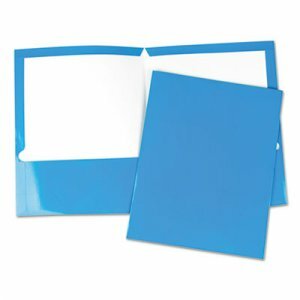 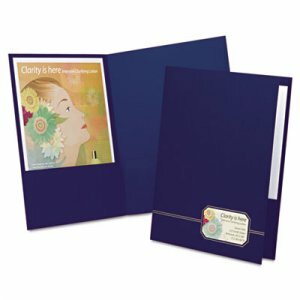 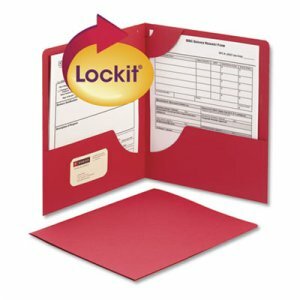 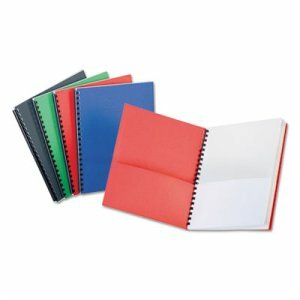 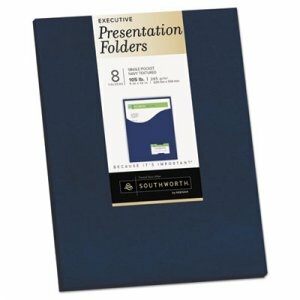 Unique top Lockit® flap folds over to prevent documents from falling out. 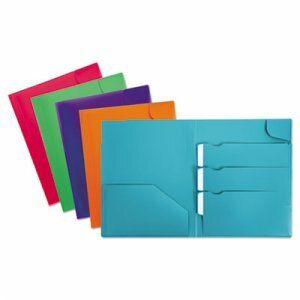 Extra-wide built-in tab is easy to label and file. 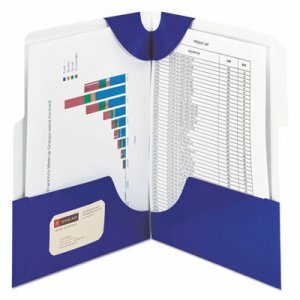 Two 4" high pockets hold up to 50 sheets each. 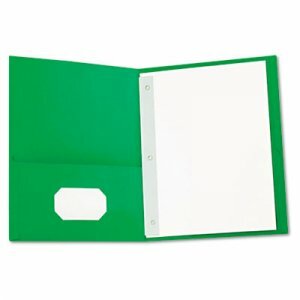 11-pt. laminated stock with die-cut business card slot.